It’s been years since Analog Dive has released anything new, and it’s been months since he’s played a show. That wait is now over! 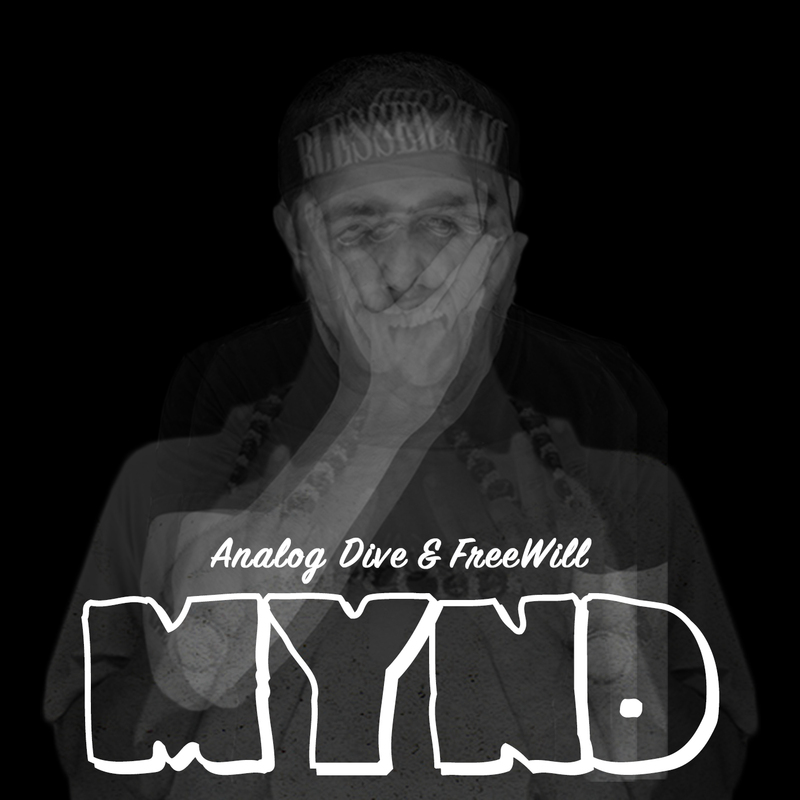 Everyone has to deal with obstacles in their life and Analog Dive feels like he broke out of a lot that has been holding him back over the years by putting his life in a better place. Today he release’s Achilles Heel. Not exactly a single, but a one off track in support of his upcoming Ohana Tree show on April 16th at Los Globos. He’ll be opening for The Four Horsemen Tour featuring B. Dolan, Dj Abilities, Cas One Vs Figure, & Dope KNife. The song is about being faded in a club/music venue and being so drowned in the music that no one else exists. Even though in reality, there’s hundreds of people around you. Analog Dive is currently working on his Sophomore record “Stand Firm”, so you can expect more music from Analog Dive in 2017 and beyond!